While we admire and uphold the best of traditional design methods, we intend our gowns to be very now and relevant, with a twist that makes the collections reflective of contemporary life. The label embraces social and lifestyle trends and imaginatively uses this to anticipate the styles and experiences our bride will demand. Designed to complement the female form, our gowns are sophisticated, refined and effortlessly beautiful. With a wealth of expertise developed over the past 30 years the Hardwick team are perfectly skilled at understanding, styling and fitting complex bridal couture designs. Fabric and hand detailing are elegantly integrated with form-flattering silhouettes according to the highest quality dressmaking and corsetry techniques. Mariana Hardwick designs have a distinctly contemporary orientation. Drawing inspiration from contemporary couture, vintage references, texture and drape the Mariana Hardwick gown is timeless. The Mariana Hardwick ready to wear range embraces the concept of simple, fashion forward yet timeless style for the modern bride. 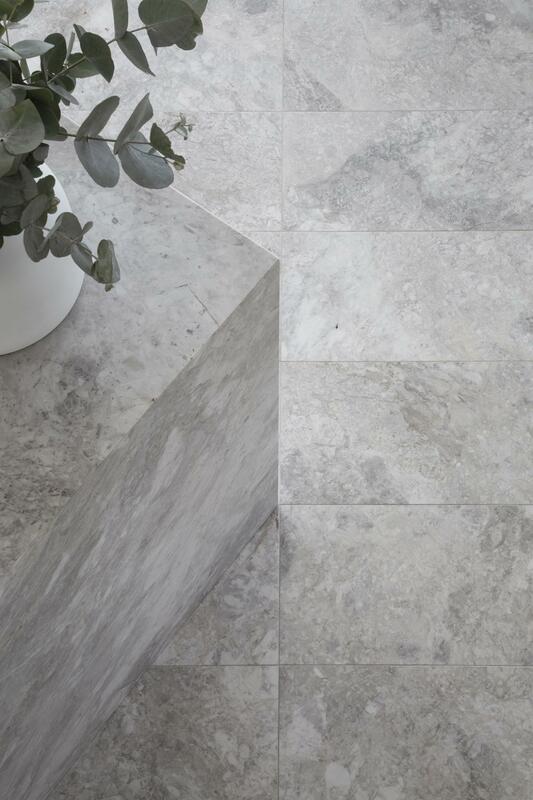 The shapes are unstructured, form flowing, unique and contemporary. Sold in standard sizes with limited fit and alteration requirements. 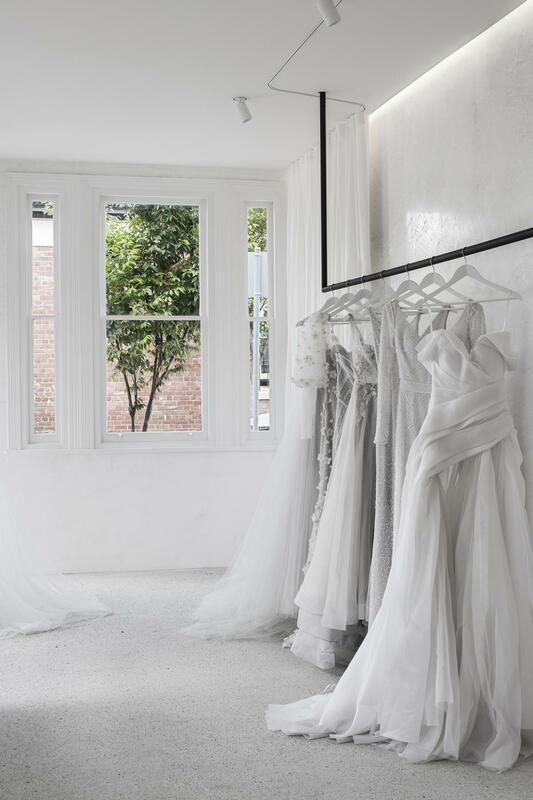 Mariana Hardwick collections are available in our beautiful Melbourne bridal gown store or globally through our amazing network of Australian and International stockists. The Mariana Hardwick concept of the custom couture made-to-measure bridal gowns allow for a unique bridal gown experience. Luxurious fabric and detailing are elegantly integrated with form-flattering silhouettes according to the highest quality dressmaking and corsetry techniques. 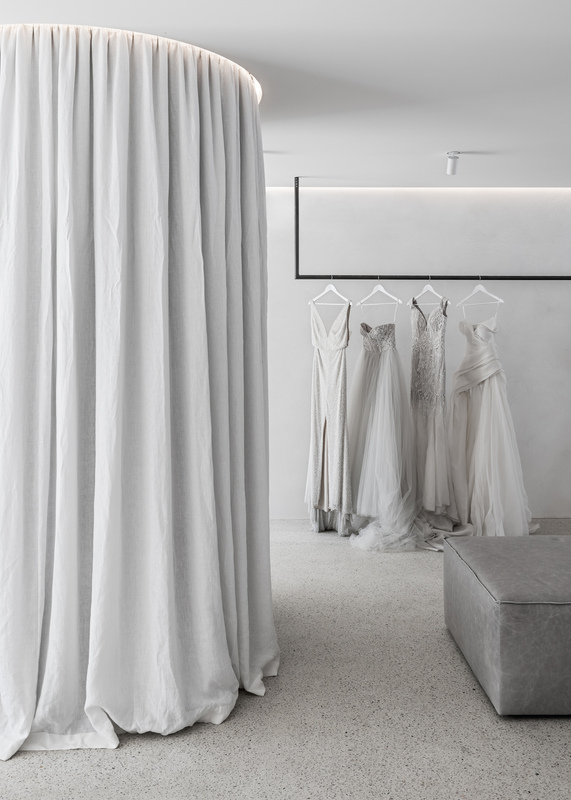 To create your own MH couture bridal gown , expertly fitted by our couture team book an appointment through our Melbourne bridal gown emporium.